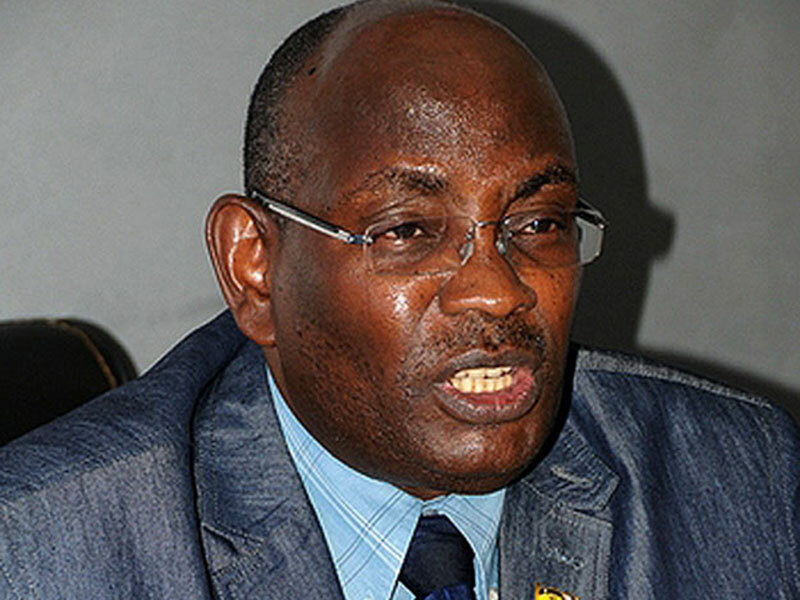 The head of the born-again faith in Uganda Pastor Joseph Serwadda has refuted reports that he will testify against Pastor Aloysius Bugingo, who is accused of burning the Holy Bible. Serwadda says he has already forgiven Bugingo. “Listen all of you Ugandans, I shall never stand in a court to testify against anyone. I listened to Bujingo four years ago and concluded he had something wrong with his life and so I forgave him right there. I forgave Bugingo many years ago and see nothing to testify about,” said Serwadda. Recent media reports had indicated that Serwadda, together with Pr David Martin Sebuguzi, Ronald Mukiibi, Stephen Kaberuka and Bishop Joshua Murefu would testify against Bugingo. 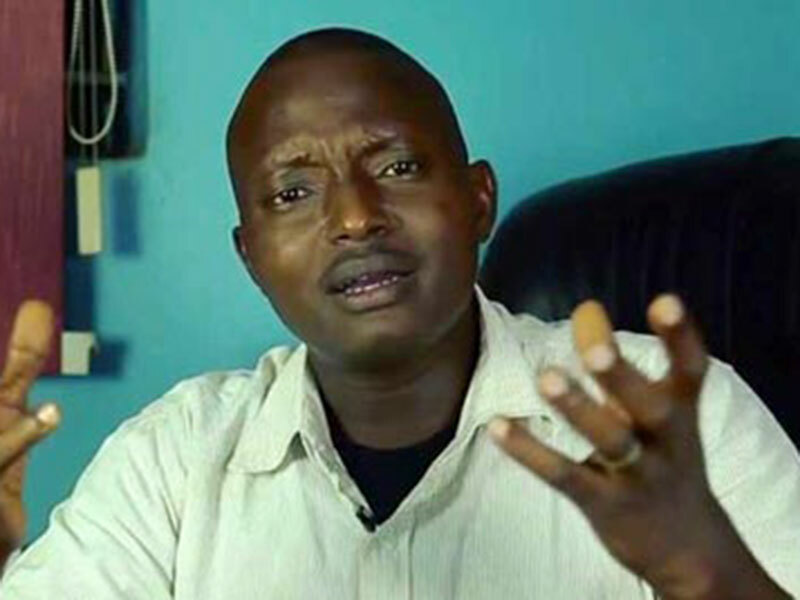 Bugingo, the pastor of House of Prayer church in Makerere caused uproar three months ago when photos of burning heaps of bibles went viral on social media. He criticised for burning and ordering the burning of all bibles that contained the word ‘holy ghost’. Veteran actor Kizza Aloysius Matovu and Evangelist Francisco Semugooma dragged Bugingo to court over the matter. Nabweru court chief magistrate Esther Nasambu has given Bugingo 15 days to file his defence on allegations of violating Christian’s freedom of worship by burning several versions of the Holy Bible.